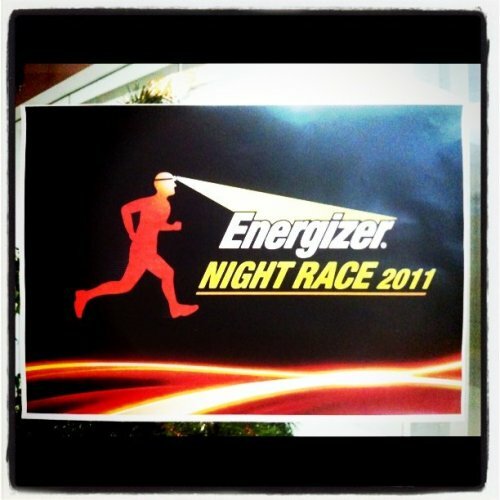 Tuesday [11 Jan 2011] went to Menara HP for the Energizer Next Top Model audition. A very easy and simple audition. Just tell what's your name, age, height and weight.